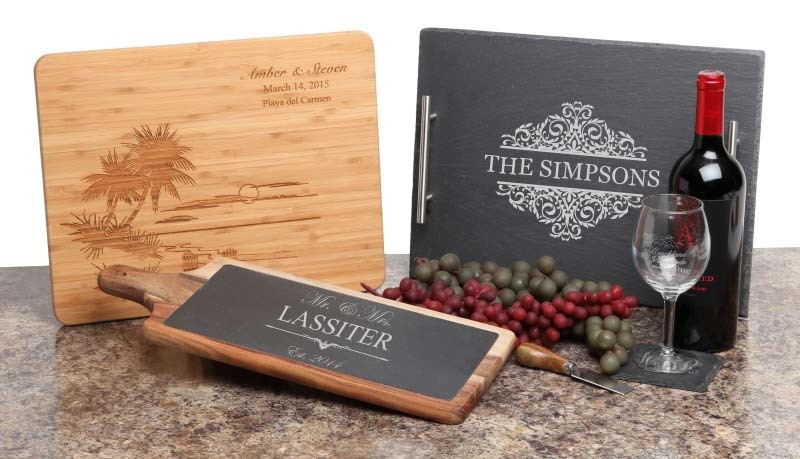 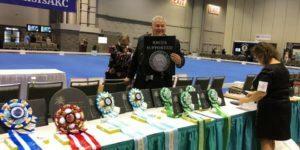 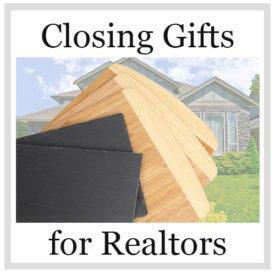 Slate Cheese Boards Personalized with a custom message using a high quality laser engraving system. 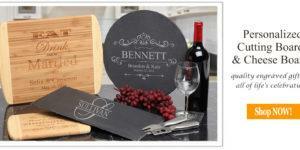 Slate Cheese Boards are great for any occasion. 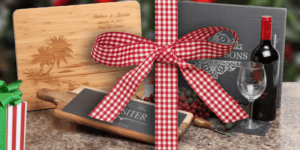 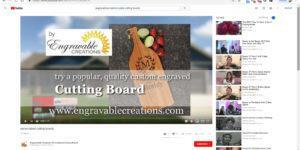 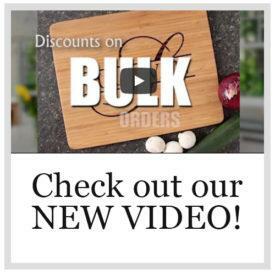 Personalize a Slate Cheese Board today!